Canine influenza has make thousands of dogs sick across the country since 2015. While this is typically not a fatal virus, dog flu can make your dog extremely ill to the point that he runs a dangerously high fever, has difficulty breathing and suffers from other problems. The following is information on how dog flu is transmitted, dogs who are at a higher risk, treatment options and prevention tips. How Extensive is the Spread of Dog Flu? While canine flu has been found in at least 30 states, it’s important to note that symptoms are typically mild. However, if you don’t take action, the illness can lead to infections and other serious problems. Veterinarians first detected the latest canine influenza virus, H3N2, in 2015, when it struck more than 1,000 dogs in Illinois alone.1 It later spread to other states in the region, and has since been found all across the country, including New York, California, Florida, Texas, New Jersey and Massachusetts. While all dogs are at risk of contracting canine influenza, dog flu is particularly prevalent in dogs that have recently participated in dog shows or went to them. It’s not known exactly how many cases of dog flu have been reported in the U.S. While every dog exposed to the dog flu virus becomes infected, symptoms only develop in about 80 percent of them. But even if a dog with the virus isn’t showing symptoms, he could still spread the infection. Canine influenza is unlike human flu in that it’s not a seasonal disease – it can occur at any time of the year. Most of the dogs who contract dog flu only experience mild symptoms, such as a cough that usually lasts anywhere from about a week and a half to three weeks. Affected dogs may also discharge fluid from their mouth or nose and exhibit other symptoms such as lethargy and sneezing. Some dogs also experience a sudden loss of weight. Again, dog flu is usually not extremely serious, but, in some cases, symptoms can be severe. 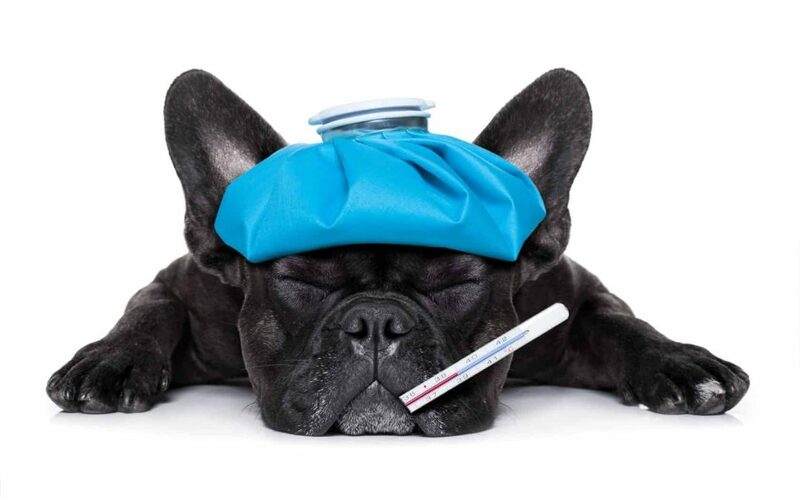 Canine influenza can result in a high fever (usually 104-106 degrees), bleeding in the lungs and difficulty breathing. While no reports of pet deaths have been reported, fatalities did occur on greyhound breeding facilities. Excessive dog drooling, lip smacking, and overall malaise are some of the symptoms they display. The H3N2 virus can also affect cats. 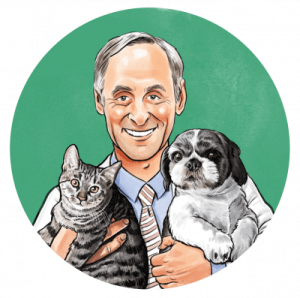 Thankfully, veterinary medicine has proven to be extremely effective in combatting dog flu. But just because a dog sneezes, coughs or has a lot of nasal discharge, that doesn’t necessarily mean he has the disease. 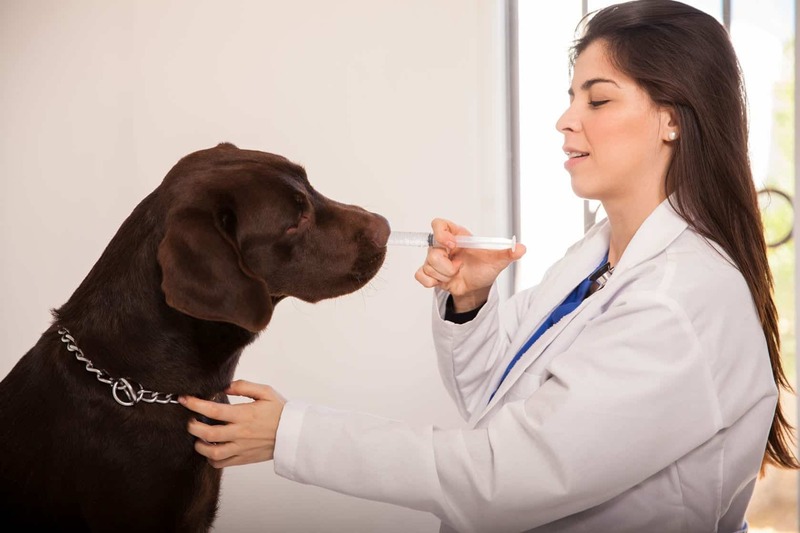 Your vet will have to check him thoroughly to see if he has dog flu or another respiratory issue. One of the most reliable tests for detecting dog flu is known as serologic testing. Samples are taken within the first week of symptoms starting to show, and then anywhere from 10-14 days afterward in order to confirm a canine influenza diagnosis. However, if a dog has been sick for less than three days, a polymerase chain reaction test may be performed. This involves placing a swab inside the nose in order to collect fluid. After about four days, however, this test is typically not as reliable. 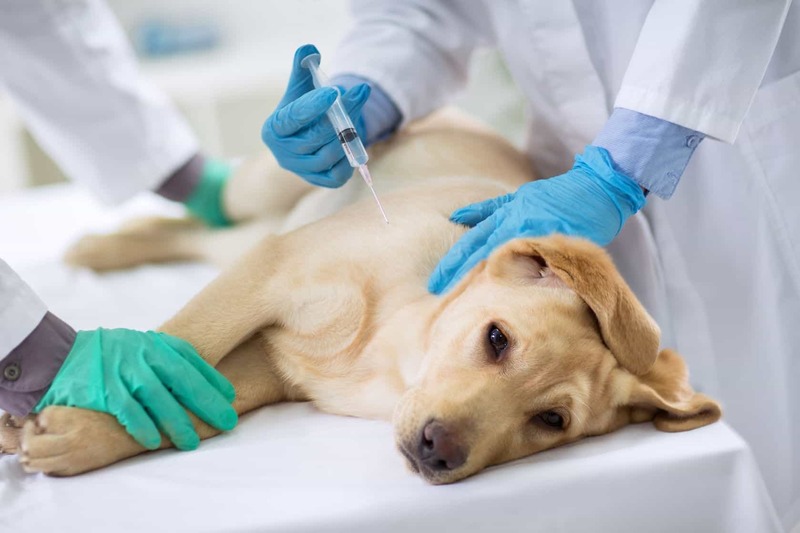 Any dog affected with canine influenza must be isolated from other dogs for at least three weeks in order to reduce the risk of spreading the virus. While there are antiviral drugs that have been used to treat human influenza, the jury is still out as to whether they are safe for dogs, or whether or not they would even work. There are some steps that those who run shelter, boarding facilities and veterinary offices can take in order to help prevent the spread of dog flu. It appears that common disinfectants used in these facilities are effective in killing the canine influenza virus. These include bleach, aldehydes, ammonium compounds and others. Facility operators should follow their established protocols for sterilizing cages and bowls. However, diligence is required because the virus that causes dog flu can remain alive for as long as two days and can also live on human clothing and skin for up to a day. As a result, employees are urged to wash their hands frequently.  This means both before and after handling a dog, coming into contact with a potentially infected dog’s blood, urine, feces or saliva, as well as after cleaning cages. 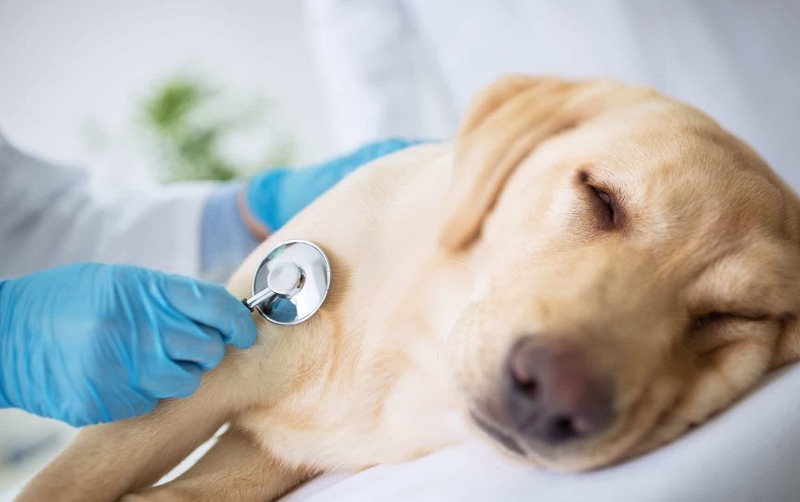 If a dog shows any sign of respiratory distress – especially if there is a chance that he might have dog flu – he must be isolated from other animals at the facility. If a pet owner brings in a dog that might have canine influenza, he or she will likely be asked to keep the dog in the vehicle until he can be taken to an isolated receiving area. Any dogs with confirmed dog flu will need to be isolated in a separate area of the facility with its own air supply if possible. There is a canine influenza vaccine, but it was approved for use against the H3N8 virus, not the H3N2 virus that was recently detected. It’s not yet clear as to whether or not the H3N8 vaccine will work against H3N2. In 2015, a pharmaceutical company called Zoetis received a license from the U.S. Department of Agriculture to market an H3N2 dog flu vaccine. However, neither vaccine has been approved for use in felines. It’s been shown to help reduce not only the duration of dog flu, but also its severity – especially severity of potential lung damage. Vaccinated dogs can still become infected with dog flu, but the effects they suffer aren’t as serious. They also present less of a risk of spreading the virus to other dogs. This doesn’t mean that every dog owner should immediately take his dog to the vet to get a shot for canine influenza. The vaccine is designed to protect dogs who are at risk of being exposed to the dog flu virus. These are mainly dogs who commonly stay at boarding facilities or are around other dogs a great deal, such as at dog shows or dog parks. The one who seem to benefit the most from a vaccination against the dog flu virus have already had their Bordetella shots. Talk to your vet to learn more about whether or not your pet should have a vaccination to protect against the dog flu virus. He or she will let you know whether or not your dog’s risk to exposure is high enough to warrant it. 1 Chan M. A Highly Contagious Dog Flu Has Hit Florida. Here’s What to Know. Timecom. 2017. Accessed June 13, 2017. 2 Canine Influenza. Avmaorg. 2009. Accessed June 13, 2017.